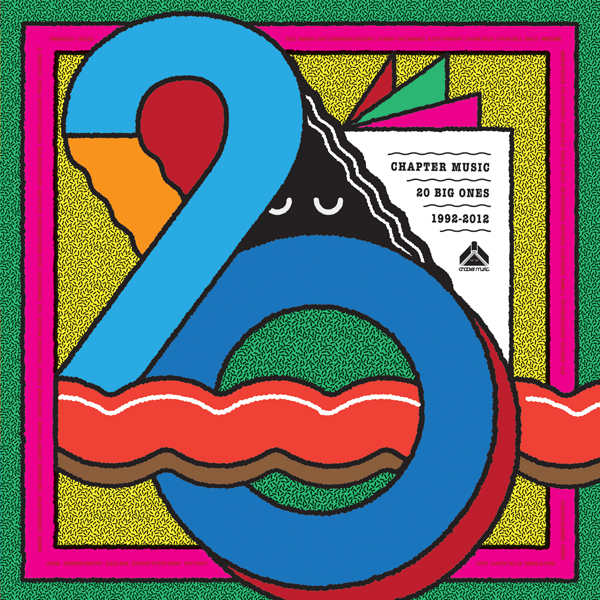 We mentioned this in the Melbourne Music Week feature but now we can update you with the wonderful news that Chapter Music are releasing a 20th bday special compilation. Only available at the Melbourne and Sydney shows – as if you aren’t going anyway! ’20 Big Ones’ is a limited edition double coloured vinyl release with 20 tracks of rare and unreleased cuts from the Chapter bands of the last decades.We nabbed the Minimum Chips tracks ‘Jolly Jumper’ which was recorded recently and sounds very nice. The compilation features a wide range of interesting artists including many of whom are playing at the 2 birthday shows detailed below. The Laura Jean track is so beautiful you’ll forget all about those swedish First Aid babes and the Coolies from NZ have a wicked punk number on there too. Enjoy the parties. Sat Nov 17, North Melbourne Town Hall, 3.30pm – ALL AGES – woo!